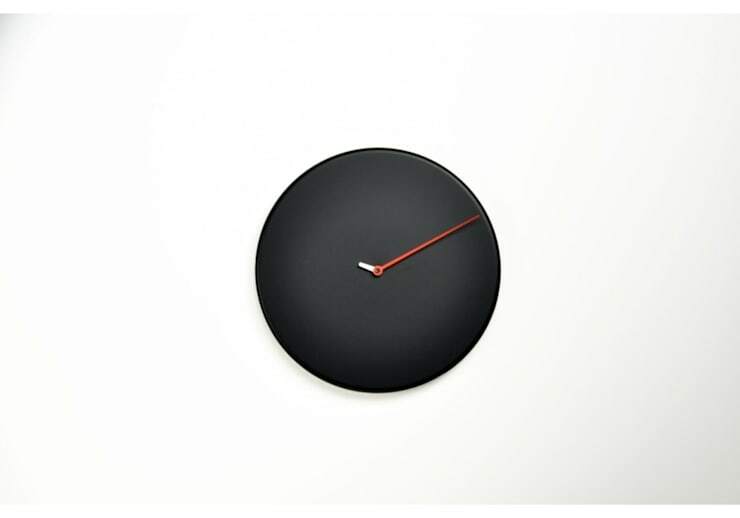 Progetti Less Wall Clock makes a statement with it's minimalist design. Less is more; making this clock able to fit into virtually any decor choice. It is manufactured from high quality wood and has a quartz mechanism for greater accuracy.